Dr. Nitish Badhwar, MD, FACC, FHRS. Nitish Badhwar, MD is Associate Professor of Medicine and Director of Cardiac Electrophysiology Training Program. Dr. Badhwar received his medical degree from Maulana Azad Medical College (University of Delhi, India). After completing his internal medicine training from New York Hospital of Queens (affiliated with Cornell Medical School), he worked as faculty in the Department of Medicine at Hospital of St. Raphael (Yale University School of Medicine). He completed his Cardiology training at LSU and Cardiac Electrophysiology training at UCSF with Dr. Scheinman and subsequently joined the Cardiac Electrophysiology faculty at UCSF in 2003. He is a IBHRE Testamur (competency exam on pacing and defibrillation administered by Heart Rhythm Society). 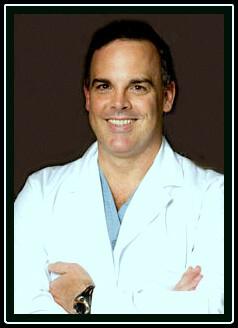 Dr. Gregory Feld, M.D., F.A.C.C. 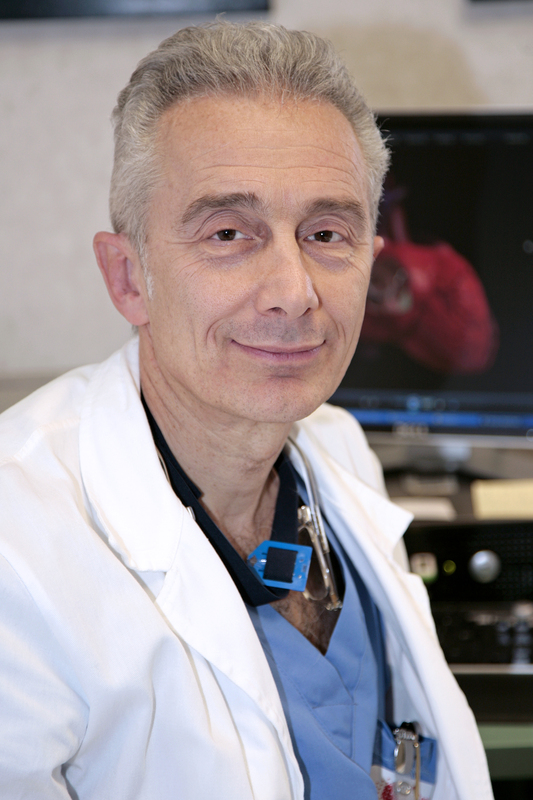 F.H.R.S..
Dr. Feld is Professor of Medicine at UCSD and Director, Cardiac Electrophysiology Program. He has been a member and Vice-Chair of the Human Subjects Committee and served as Acting Director of the Cardiac Catheterization Lab at UCSD Medical Centre. Dr. Gregory Kent Feld MD has 32 years of experience and practices in Internal Medicine, Cardiovascular Disease, Cardiology, Clinical Cardiac Electrophysiology, and Cardiac Electrophysiology. Dr. Feld was recently ranked in the top 1% of cardiac electrophysiologists in the U.S. by U.S. News & World Report. Dr. Feld is a Fellow of the American College of Cardiology, Member of the American Heart Association, Fellow of the Heart Rhythm Society, and is currently Associate Editor of the Journal of the American College of Cardiology. Dr. J.David , BurkhardtM.D., F.A.C.C. F.H.R.S..
Miguel Valderrabano, MD, FACC, is currently the Director, Division of Cardiac Electrophysiology; Department of Cardiology; Methodist DeBakey Heart Center; The Methodist Hospital System. Dr. Valderrabano is an Associate Professor of Medicine at Weill Cornell Medical College. He is the Program Director for the Clinical Cardiac Electrophysiology Fellowship program at Baylor College of Medicine, where he is also an Adjunct Associate Professor of Medicine. Dr. Valderrabano received his medical degree from Universidad Autonoma de Madrid (UAM) School of Medicine Madrid, Spain, and internal medicine training at the UCLA. He completed his cardiology and electrophysiology training at Cedars-Sinai Medical Center in Los Angeles, where he was also Chief Cardiology Fellow. He then joined the faculty at the David Geffen School of Medicine at UCLA in 2003, where he became director of Implanted Devices Clinic and is currently Assistant Professor of Medicine in Residence. Since 2006 he is the director of the cardiac electrophysiology division at The Methodist Hospital and is Associate Professor of Medicine at the Weill Medical College of Cornell University. His research has been funded by grants from the American Heart Association and the National Institutes of Health. His clinical interests include atrial fibrillation, epicardial mapping and ablation. He is a Fellow of the American College of Cardiology and holds memberships in the Heart Rhythm Society and the American Heart Association. Dr. T. Jared Bunch, MD. Dr. T. Jared Bunch a native of Logan Utah graduated from the University of Utah School of Medicine and received alpha omega alpha honors. He completed internal medicine residency and fellowships in cardiovascular diseases and electrophysiology at the Mayo Clinic in Rochester Minnesota. He received the Mayo Brothers Distinguished Fellowship Award for clinical care of patients and the Donald C. Balfour Award for meritorious research. He served as an Assistant Professor of Medicine at the Mayo Clinic from 2003-2007, before joining his current partners at Intermountain Heart Rhythm Specialists. He currently directs heart rhythm research at Intermountain Medical Center. Dr. Bunch is interested in the management of atrial and ventricular arrhythmias, in particular nonpharmacologic strategies such as catheter ablation and in enhancing the safety of both pharmacologic and nonpharmacologic treatments. He is involved in multiple national and international trials involving cardiac rhythm management. He has published over 90 manuscripts, 7 book chapters, and presented over 100 national and international abstracts on these topics. These topics remain an area of ongoing active research. Dr. Pierre Jais, MD from the University of Bordeaux, is a Professor of Cardiology Centre Hospital University the Bordeaux at Haut-Leveque Hospital in Pessac, Bordeaux France. He specializes in atrial and ventricular arrhythmias and has developed catheter ablation for AF. He also demonstrated the role of pulmonary veins in atrial fibrillation. Dr. Shih-Ann Chen, MD from Kaohsiung Medical University in Taiwan, is Professor of Medicine at National Yang Ming University School of Medicine, Chief of Cardiology in Taipei Veterans General Hospital, Taiwan, also Adjunct Professor at Case Western Reserve University, Ohio, USA. He has more than 20 years of work experience in arrhythmology. Shih-Ann Chen is one among the first two pioneers in the world to develop the atrial fibrillation ablation technique. His outstanding academic achievements include investigation of the pathophysiology of focal atrial tachycardia, thoracic veins as atrial fibrillation initiator, and ablation technique for atrial fibrillation. In the year 2010, he was honored with Simon Dack Award for Outstanding Scholarship from the American College of Cardiology, USA. Dr. David John Callans, MD.